Q: When can I get the price9 A: We usually quote within 24 hours after we get your inquiry. If you are very urgent to get the price, please call us or tell us in your email so that we will regard your inquiry priority. Q: How can I get a sample to check your quality9 A&#65306;After price confirmation, you can require for samples to check our quality. S houlder screw is one of our main products , we can do it in c opper , stainless steel, Carbon steel , alloy steel and ect. 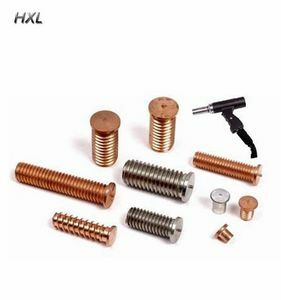 We can produce different types of shoulder screw , and then you also can be customized the products that you wanted,if you have the samples or drawings. We will also provide our professional advices of the products to make the design to be more realized & maximize the performance. 5 YRS Nantong Reliable Metal Products Co., Ltd. 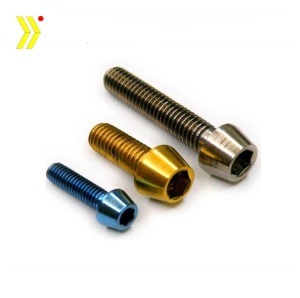 Customized Ideal Fasteners: customized services according to the samples and drawings offered. 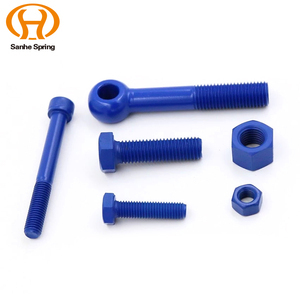 4.Could you provide free samples9 For new customer, We can provide free samples for standard fastener, But the clients will pay the express charges. For old customer,We will send you free samples and pay express charges by ourself. 4.Applications: auto, motorcycle, industry, agriculture, mine, furniture, elevator, etc . 5.Our products: Founded in 2012 , Dongguan Yubiao Hardware Co., Ltd . We are a professional enterprise engaged in the manufacture and sale of all kinds of hardware products . 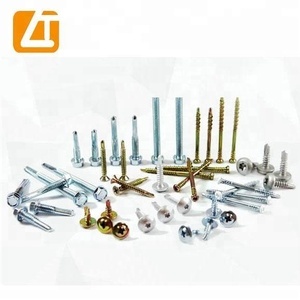 Alibaba.com offers 59,348 all screw products. About 21% of these are screws, 1% are nails, and 1% are drywall screws. 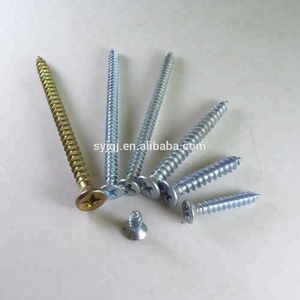 A wide variety of all screw options are available to you, such as steel, plastic, and brass. You can also choose from furniture handle & knob, screw cap, and other furniture hardware. As well as from free samples, paid samples. 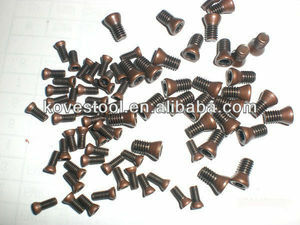 There are 59,348 all screw suppliers, mainly located in Asia. 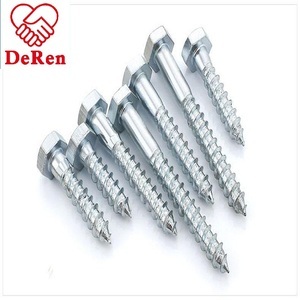 The top supplying country is China (Mainland), which supply 100% of all screw respectively. 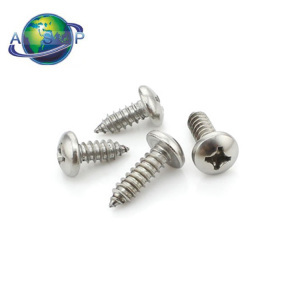 All screw products are most popular in South America, North America, and Mid East. You can ensure product safety by selecting from certified suppliers, including 14,956 with ISO9001, 5,118 with Other, and 1,467 with ISO14001 certification.